what’s the most effective way of doing so? With the large number of people in the entertainment business here in Las Vegas, this is an often-asked question. I wrote a blog post about the challenges of a one-time “showcase” some time ago. . .and got a nice response. Several folks immediately contacted me. Some, just to say the idea was a good one. And some, to put that idea into motion. Back in December, VVN broadcasted a free holiday concert. Among the large number of talented folks who joined us, was a new group making their public debut on our show. 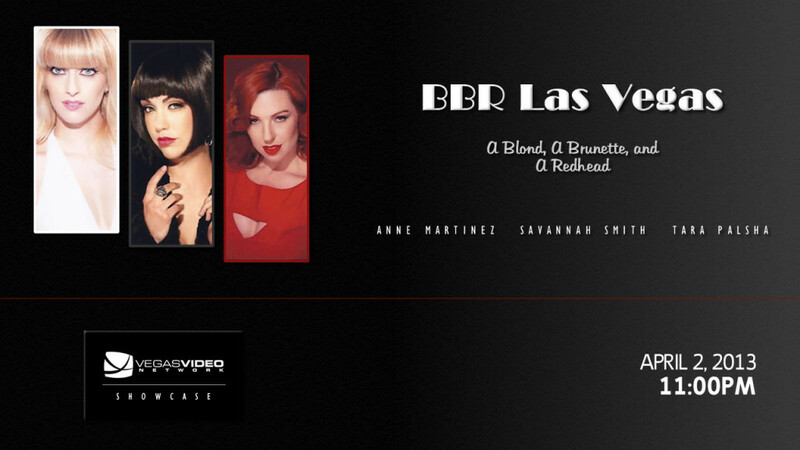 The group is called BBR Las Vegas (A Blond, A Brunette, and A Redhead). Anne Martinez (blond), Savannah Smith (brunette) and Tara Palsha (redhead) were a big hit. Come to find out, it was the start of something big. 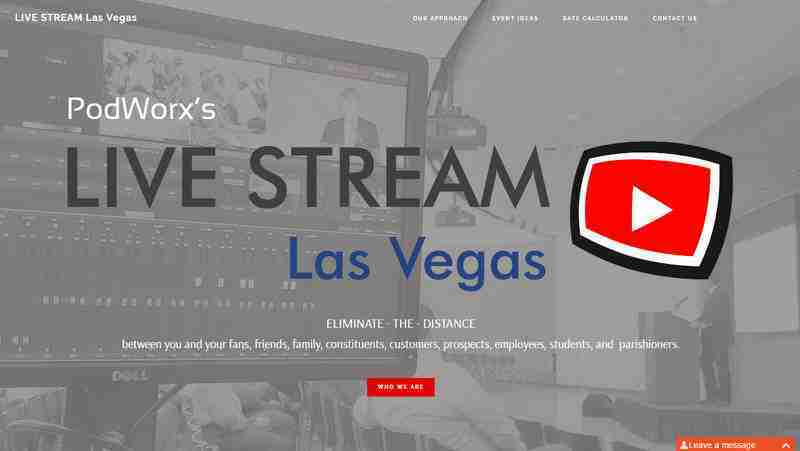 Since our holiday gathering, BBR Las Vegas has been gigging around town and busily preparing for their very own SHOWCASE. . .as an opportunity to show the world what they are all about. 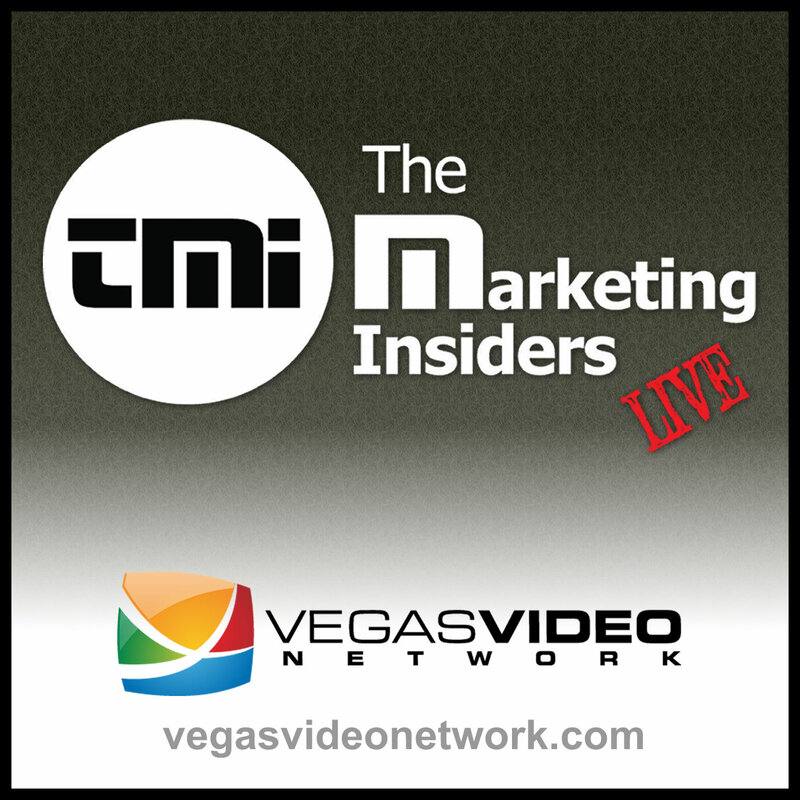 And, because they truly want the world to see what they can do, they’ve engaged the VEGAS VIDEO NETWORK to live stream their show**. For those of you who like three-part harmony, humor, great stage presence, and a clear understanding of how to entertain a crowd, I hope you’ll join Anne, Savannah, and Tara on TUESDAY, APRIL 2nd at 11PM (PDT). We’re very proud to have been selected to share their talents with our viewers and hope you’ll be able to join us. 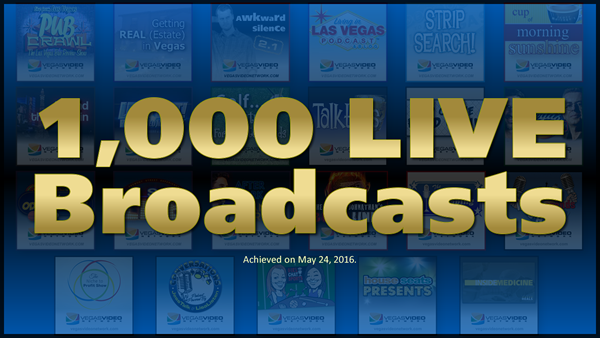 ** BBR has asked that we make this show available as a video-on-demand offering as well. And so. . .it shall be!